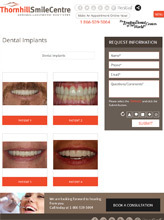 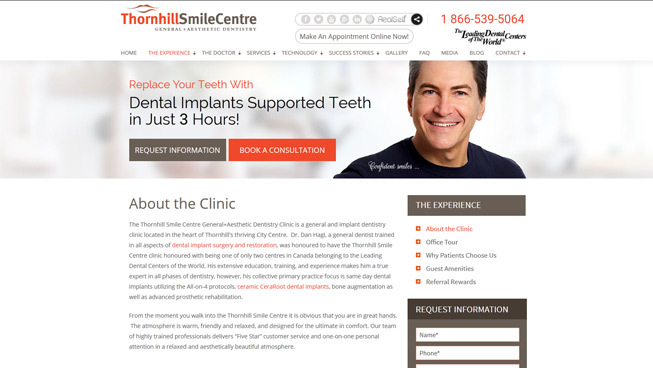 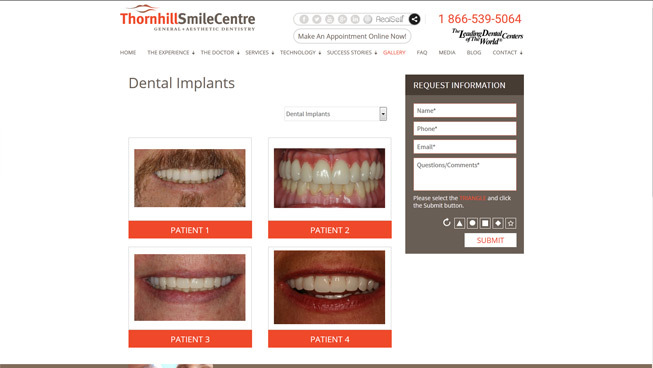 Thornhill Smile Centre needed a new website that highlighted their cosmetic dentistry services. 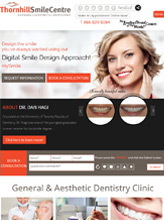 TechWyse designed a responsive, user-experience optimized website with a high ROI. 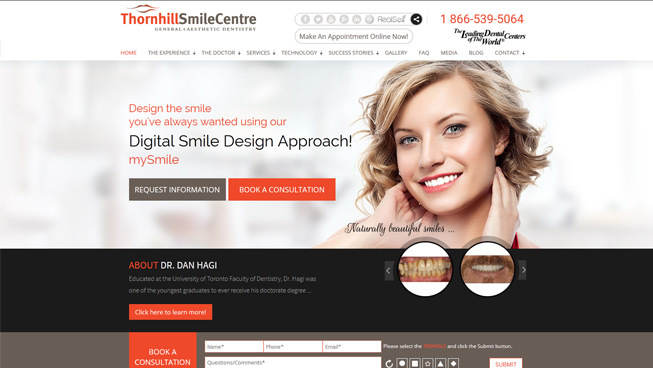 To improve this client’s organic ranking, we implemented on-page and off-page search engine optimization (SEO), in combination with an optimized Google My Business (GMB) listing and a strategic content marketing plan. 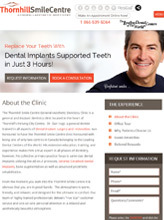 We are able to generate leads month over month for this client with a targeted Pay Per Click (PPC) campaign – and with TechWyse’s ultimate measurement, we can continuously improve strategies.